Tis the season of deep savings if you get out and shop! Grocery stores mark certain items down at this time of year to entice shoppers who are preparing for the holidays. I saved $32 today but only $1.15 of that was due to coupons. Right now at Kroger Green Giant vegetables are on sale for 49 cents a can. Carnation milk is 69 cents and Swanson chicken broth is 49 cents as well. Land of Lakes butter is at a really low price of $1.99 and green bell peppers are 44 cents each. There are plenty of other great deals in every department. I was gathering food like a farmer harvesting his fields. There are also great coupons in the papers just in time for the holiday season. You might be wondering why am I advertising for local grocery stores. Often people complain that it is too expensive to eat healthy foods so I am out to prove that idea wrong. With the items on sale this week, I could make marinara sauce with onion and bell pepper served over whole wheat pasta, add some green beans on the side and spend about $5 to feed a family of 4. Not bad. If you have a freezer, you can stock up on meat when it is on sale. I bought two packages of 10 chicken legs each for $2.81, each package enough for 5 people. Ground turkey was on sale for $2.50 a pound so I bought several packages. There is no reason not to eat healthy with prices like these. 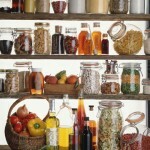 The problem is most people don’t want to cook but remember, convenience foods usually cost more. 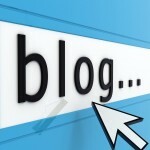 If you’d like more ways to save money, visit my Wednesday blog on jonesboro.com. I’ve written about a local woman, Kara Mayfield, who feeds her family of four for less than $400 a month. Around here, Kara sets the gold standard for eating healthy and cheap. 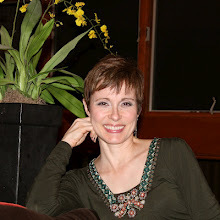 This week on jonesboro.com, I’m sharing two of her time saving crock pot recipes. I’ve tried both and my family really liked them. They were in the crockpot in a flash. Check the sales circulars for your favorite stores to look for seasonal savings and stock up! In time for the holidays, I’ve got a wonderful new recipe to share. My husband made this recently so if he can do it, anyone can. My family gave it high ratings and it would be just as good for dinner as breakfast. 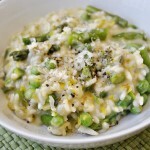 You could make these the night before and warm them for a fast breakfast too. Notice I did not say these were the healthiest of choices but you could use lower fat chopped ham in place of the sausage. In a bowl, combine the hash browns, butter, salt and pepper. Grease a muffin pan with cooking spray. Press hash brown mixture into bottom and up sides of muffin cups. Bake at 400 for 12 minutes or until lightly browned. Cook sausage until brown, drain and rinse. 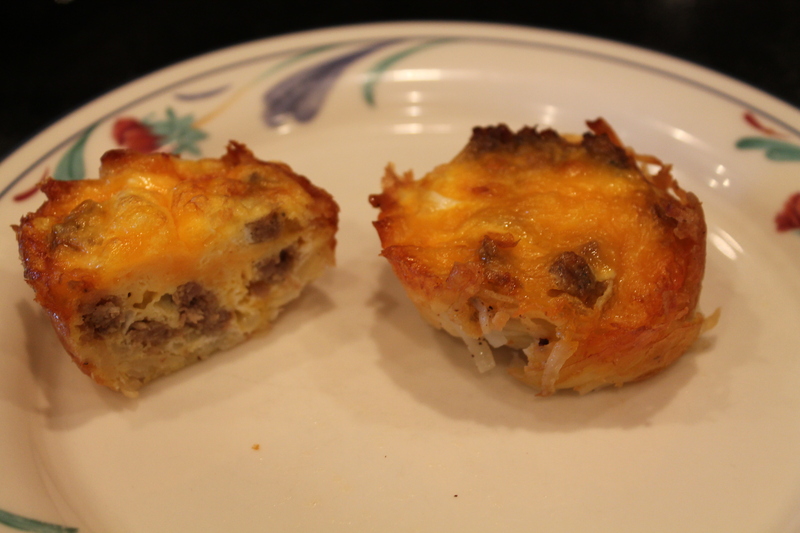 Divide sausage among muffin cups. If you have some leftover, save it to add to spaghetti or any other meat dish. Beat eggs, add cheese and bell pepper. Pour over sausage carefully. Bake for 13 to 15 minutes or until set. Makes 12 servings.